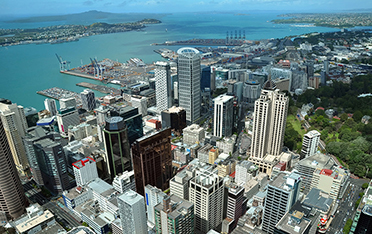 There is no doubt that the number one issue facing our industry right now is rental rates. 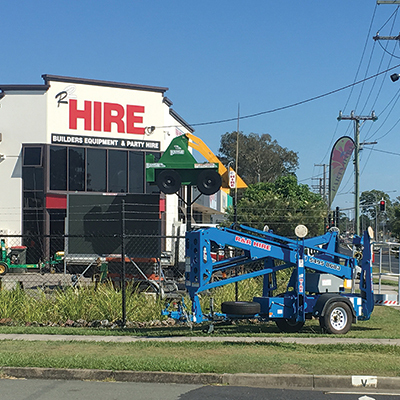 More than ever the industry is talking about how low rental rates are on most models and that it is “a race to the bottom” as hire companies attempt to retain their key accounts. 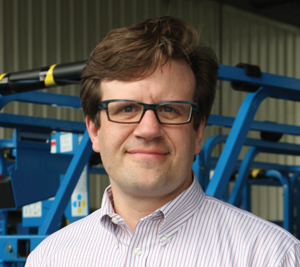 After 4 years, this will be my final column for Blue News. 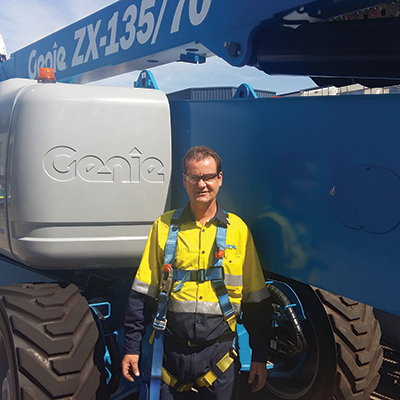 I’m relocating to Switzerland, where I’ve been appointed as Vice President, Terex Business System (TBS) – Terex Cranes. 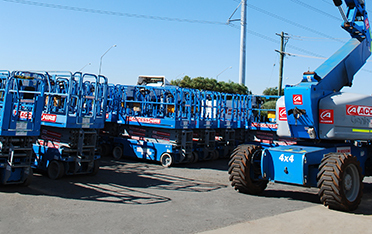 Leading New Zealand general hire firm, Hirepool, has made a significant investment in its extensive access equipment fleet, with the purchase of 57 Genie® GS™-1932 scissor lifts and 32 Genie® GS™-3246 slab scissor lifts. 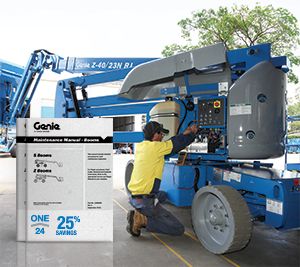 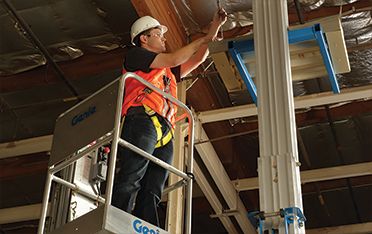 Genie has forged a new alliance with two retailers to distribute the company’s material lifts and AWP equipment in four states. 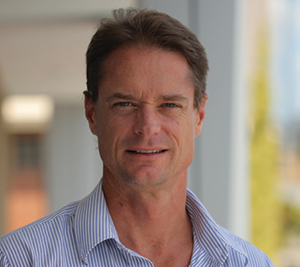 Customers in Queensland will soon be able to purchase from SSA, while those in Victoria, South Australia and Tasmania will be able to buy from SMS Access Sales. 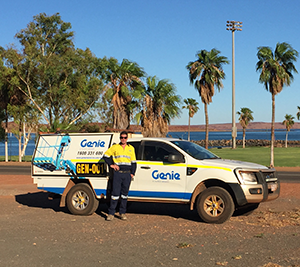 Proving once again that Genie will do whatever it takes for its customers anywhere in Australia, to get them back on the job fast, comes a story from the Central Tablelands of NSW. 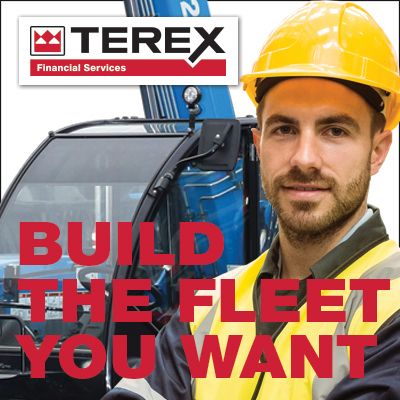 Terex Financial Services, a great way to have the Genie® equipment you need while managing your cash flow.